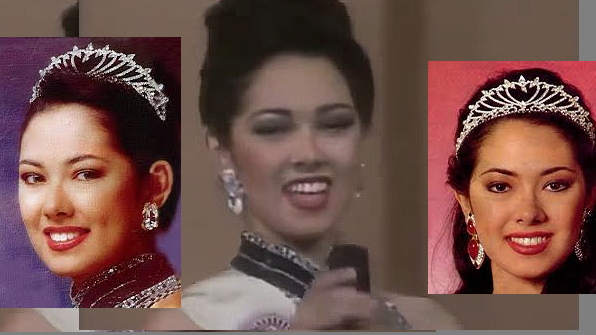 'MILK instead of CHAMPAGNE' | Miss World 1993 2nd Princess Ruffa Gutierrez recalls on how the Miss World Organization started to notice her during pageant days in Sun City, South Africa. During her show at ABS CBN's Ruffa and Ai way back 2009, @iloveruffag confessed that she used to be ignored during the early stages of the competition and only started getting attention after she pulled a stunt in party. "I think it was when I ordered milk at a cocktail party.. Sabi ko (I said) I want to order milk instead of a champagne. Du'n ako napansin (That's when I got noticed)!